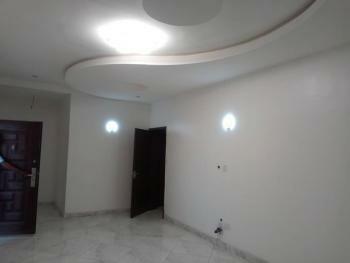 Love mini flat in a serene and secured environment. 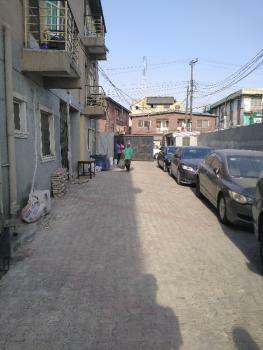 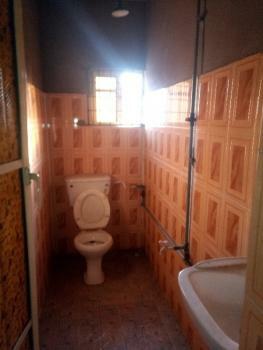 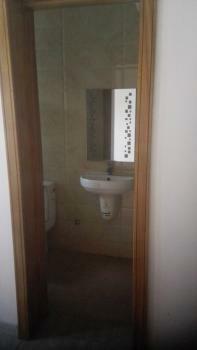 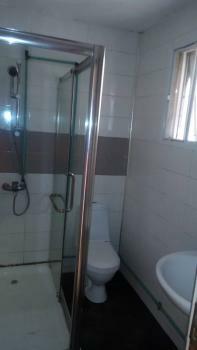 Parking space, 2 toilet and bath,security personnel etc. 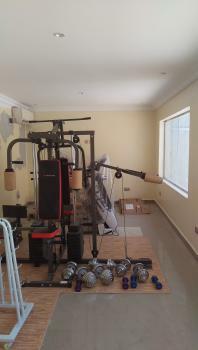 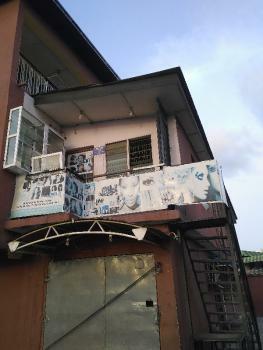 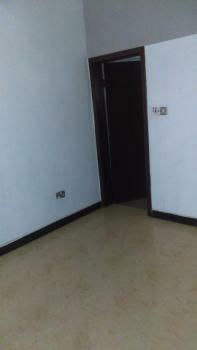 Lovely and spacious office space in a strategic location,Good for all kind of biz. 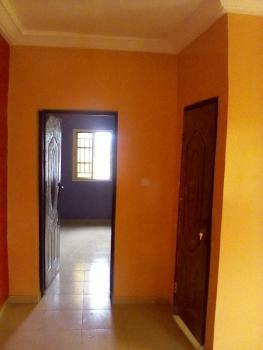 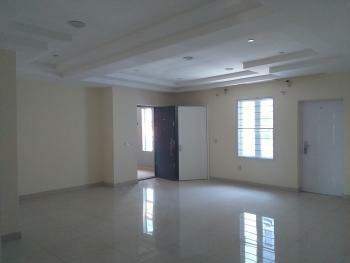 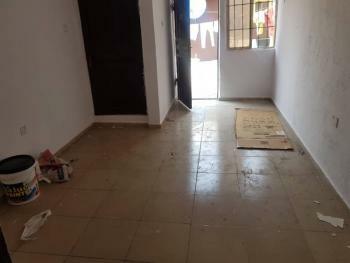 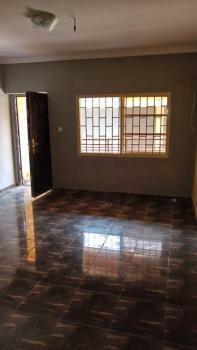 A newly built mini duplex at chevron room ensuit and a neatly paved tiles, spacious kitchen with a massive compound. 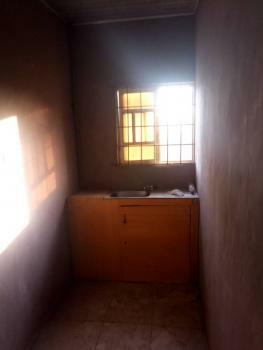 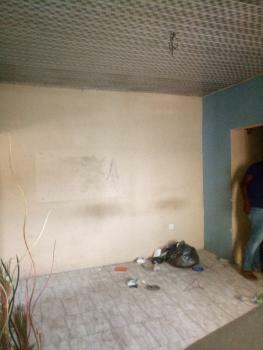 A Fairly Used Mini Flat @ Off Bajulaiye Road, Shomolu, Lagos, with 1toilet and bath, in a block of flats, upstairs, front flat, fenced round with gate and parking space, #450k x a year. 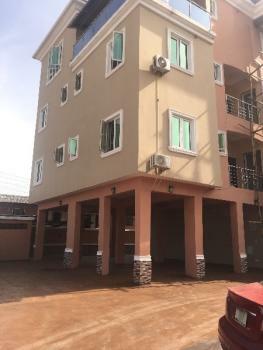 A Fairly Used And Spacious Mini Flat @ Fola Agoro With 2 Toilets, Yaba, Lagos, in a block of flats, upstairs, with good Electricity as well as security guard in the compound, fenced round with gate and parking space, #450k x a year n half.